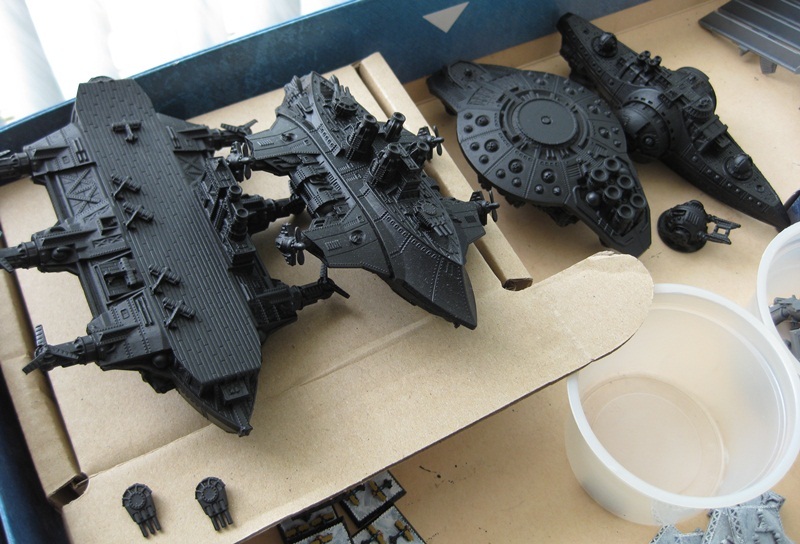 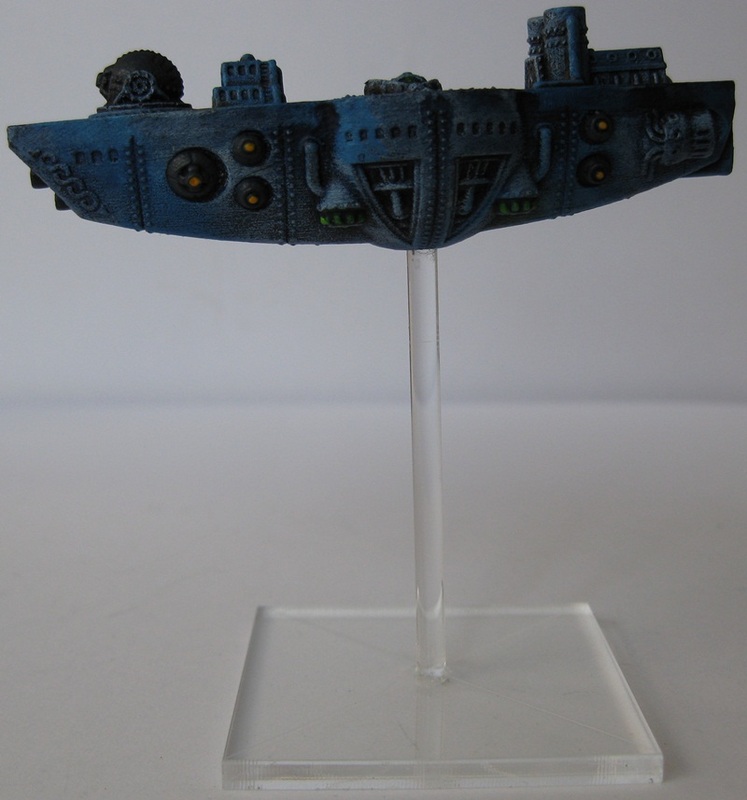 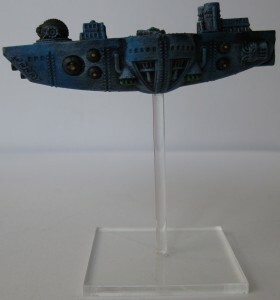 Bonus update (the regular mid-week update/rant will be up later today): I’ve painted up one of the Covenant of Antarctica models in my test scheme above – so I’m currently doing the rest of the fleet as well (I’m on holidays at the moment, so I have time to paint!). 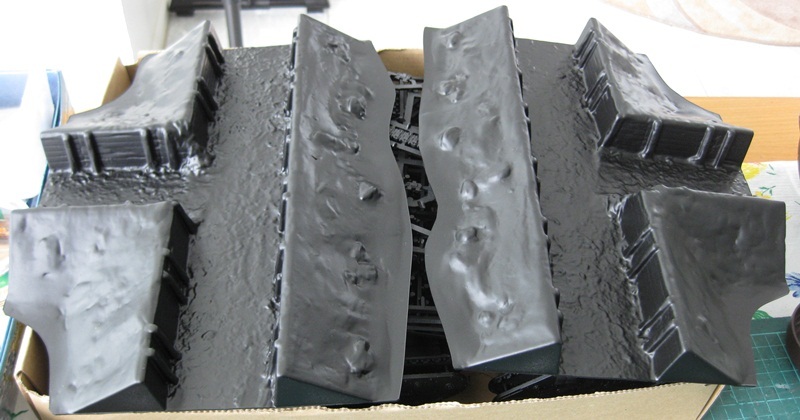 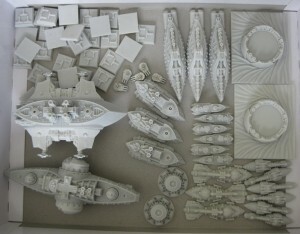 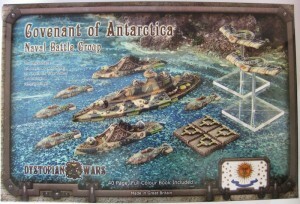 So my Covenant of Antarctica Battle Fleet box arrived from Maelstrom Games on Friday! 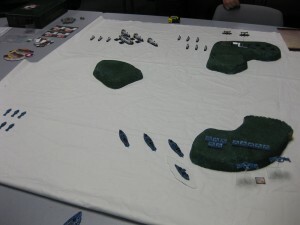 I first saw Dystopian Wars at our wargaming club, being played by a couple of my friends (one of which has a blog). 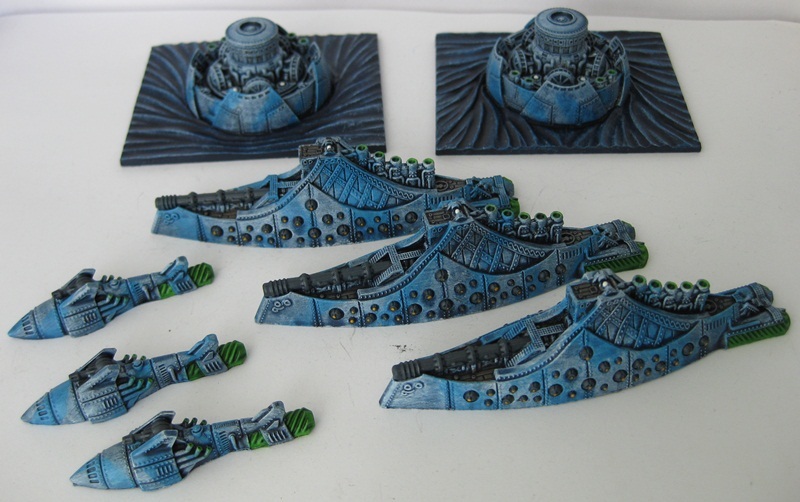 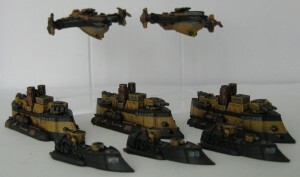 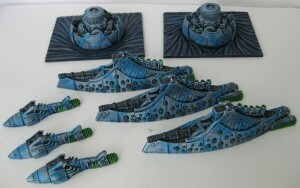 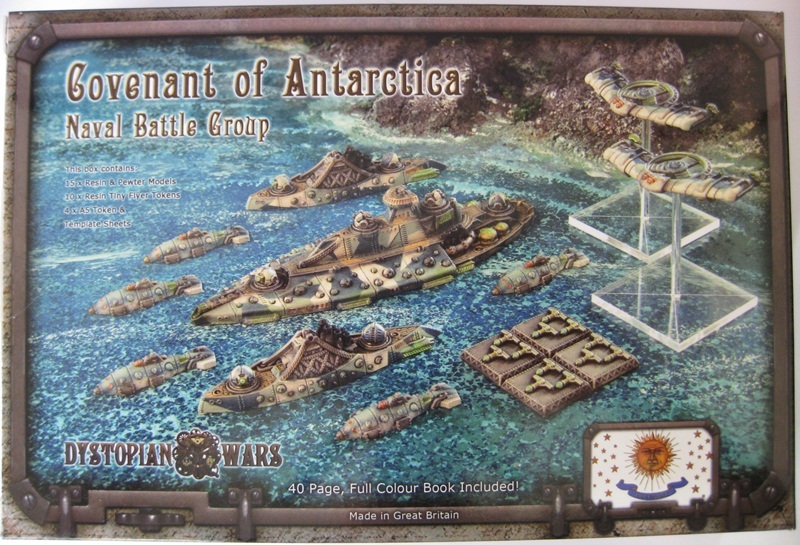 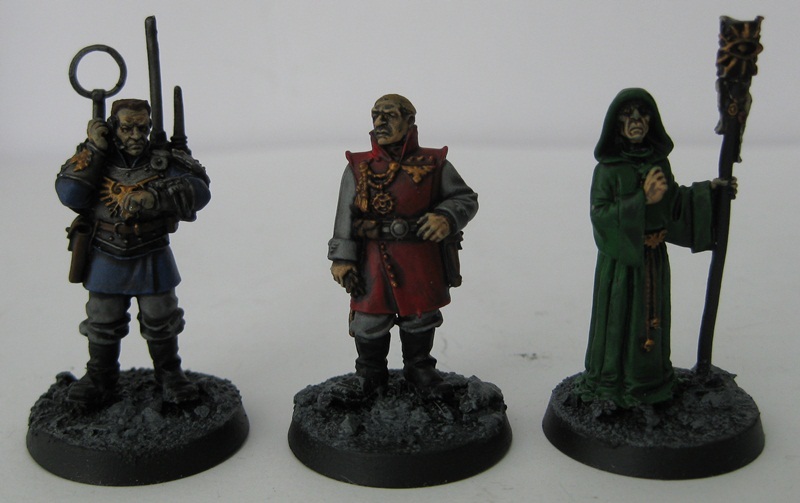 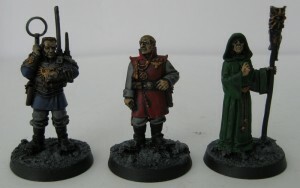 The ship models looked cool, and the game looked interesting, so I splurged a bit and bought the Covenant of Antartica Battle Fleet – I liked the look of these guys and the Empire of the Rising Sun the most, but one of my friends already has EotRS so Antarctica it was! 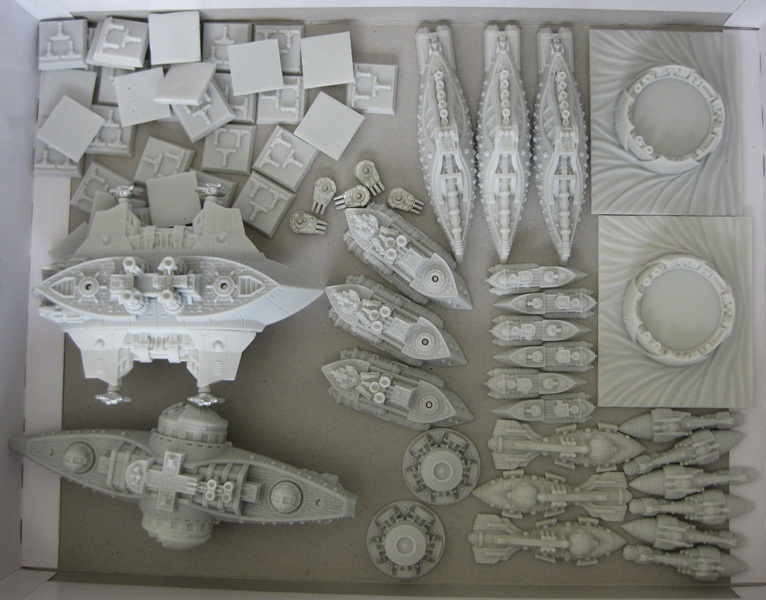 Anyway, I haven’t actually played the game yet, so this is just a review of the CoA ships that come in their battle fleet box.